Fresh fruits & vegetables grown locally. Gourmet Greens Produce Market in Kamloops BC, offers fresh fruits and vegetables grown locally right here in our community. As a locally owned marketplace, our goal since 1997 has been to support local growers and food producers. Fresh from the local asparagus farm direct to you for your delicious baked asparagus fries, or steamed asparagus with butter. Desert Hills Ranch in Ashcroft BC produces the finest produce available including their famous mouth watering watermelons. Not all breads are created equal. Lac La Hache Bakery offers a great variety of European-style breads, all made the traditional way. DeMille’s takes pride in offering you a wide selection of fresh, quality fruit and produce from the local Shuswap area as well as from around the world. Little Creek Dressing produces organic, wholesome, flavourful foods that encourage healthy eating, healthy living, and a healthy planet! 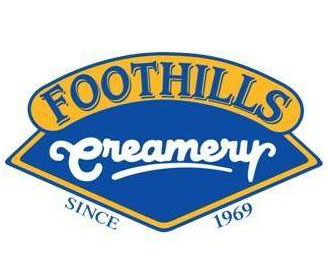 Quality butter and ice cream, made the old-fashioned way, since 1969. 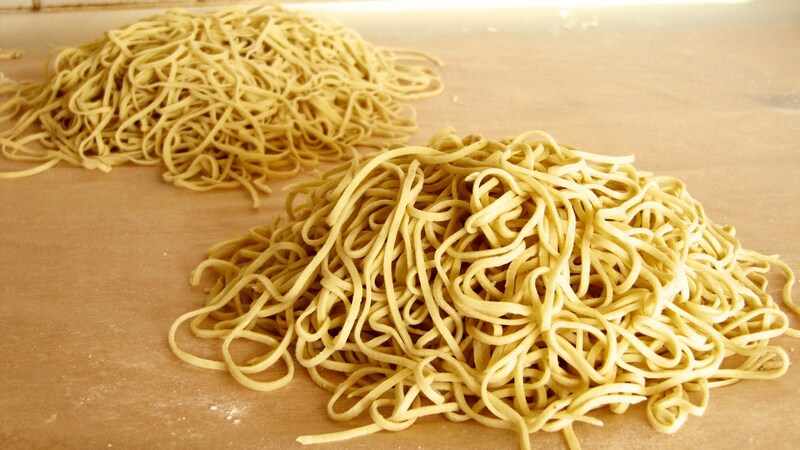 Locally made in Vernon BC, home style noodles ready to cook in five minutes. 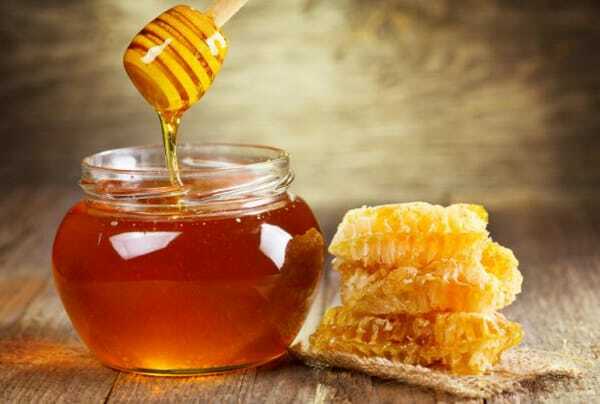 Contains natural ingredients and no preservatives. Fresh is Best Salsa in Kamloops BC produces salsa, tortilla chips, taco seasoning, hot sauce, guacamole dips and taco shells. 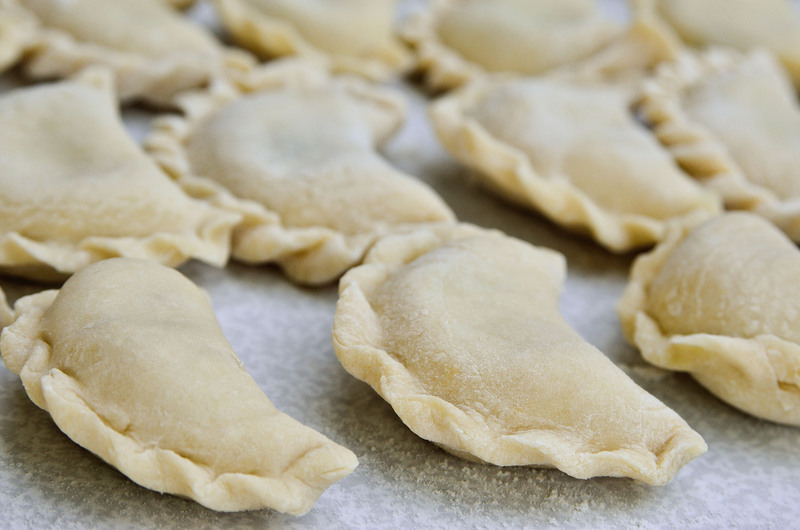 Laura’s Pies are homemade with love and nothing but the freshest ingredients. 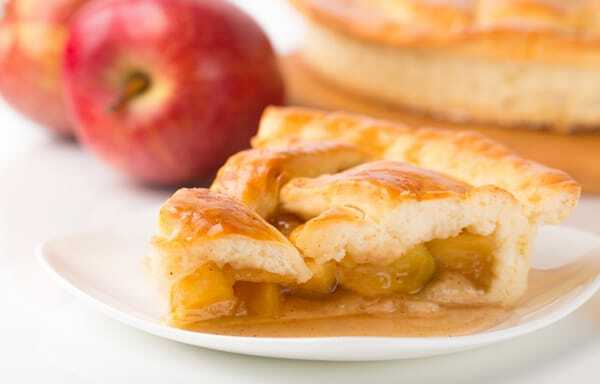 Based out of Salmon Arm, Laura uses prize winning bounty from Peterson Orchards in her sweet n’ tart apple combinations. 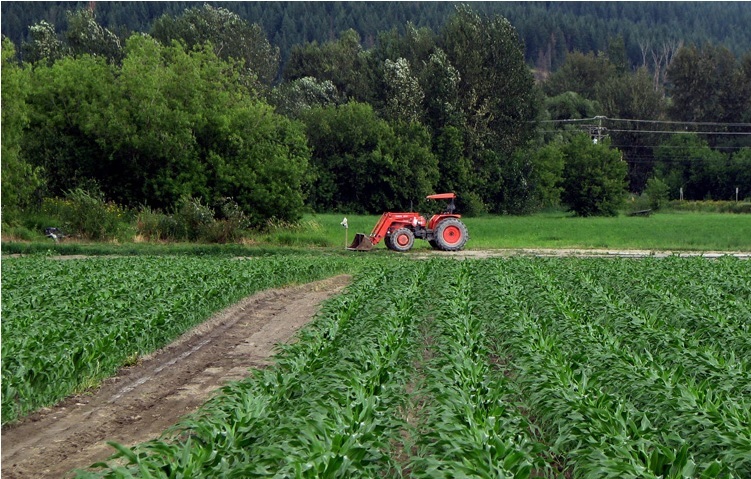 Pete Murray’s Corn Farm is located in Chase, BC and they produce sweet corn, potatoes, squash, hay & silage, pumpkin patch, lamb, fleece and wool, and more! 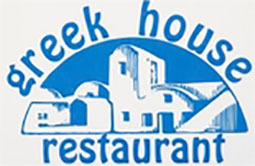 The Greek House Restaurant, located in Lake Country, BC, is becoming ever increasingly popular with their Homous, Tzatziki, and Roasted Greek Potatoes! At Nuts 4 U we believe in high quality, simple ingredient products, made with organic ingredients that taste nutting like the rest. 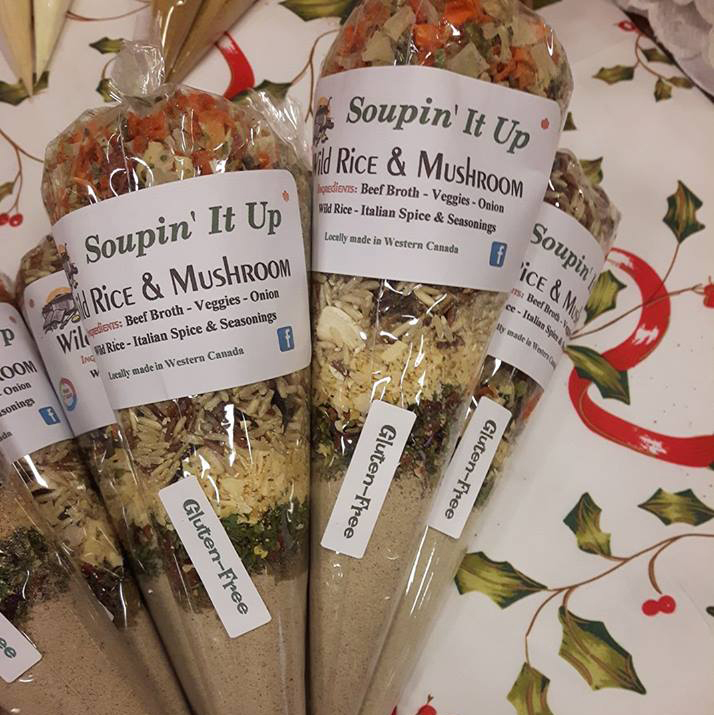 Our Mission at Nuts 4 U is to make delicious, healthy, nut and seed based granola/snack foods completely free of grains and other cheap fillers and additives. 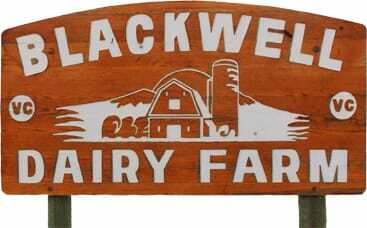 The Blackwell Dairy team loves their cows and their cows are happy! This local Kamloops dairy farm produces a full line of fresh milk products including sour cream and cheeses. Horsting Farms, 85 acres of homegrown freshness. The Village Cheese Company in Armstrong produces award winning artisan cheese made from traditional recipes. Helmis has mastered grandma’s recipe. Available in potato, cottage cheese and even blueberry. They put out a mean stuffed potato as well. Taste of the Okanagan Specialty Foods Inc, is a family run business based in Kelowna, BC, the heart of the Okanagan Valley. We make salsas, chutneys, sauces, dips, salad dressings and more the old fashioned way, by hand, in small batches so we can ensure flavour, quality and most of all… TASTE! Goodness of Garlic™ makes it easy for you to use and enjoy garlic – every day – in the most nutritious, delicious, and delightful ways! 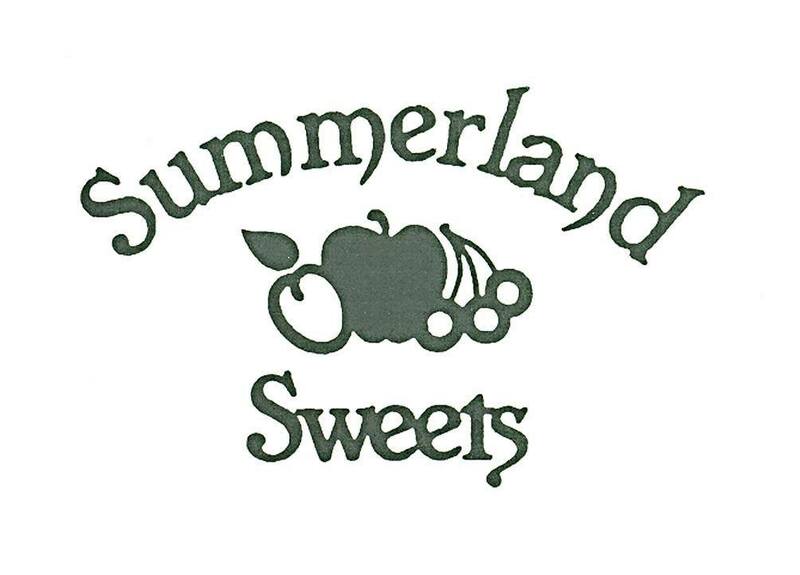 Summerland Sweets is a family owned and operated business with roots in the food processing industry since the 1950’s. From syrups and jams to nut brittles and gift packages, our entire line of fruit based products will be a favourite for all. Mouth watering fresh baked breads, cookies, cakes, cupcakes and scones. Joe and Marg Lomond are master beekeepers selling honey from their hives in Ashcroft. 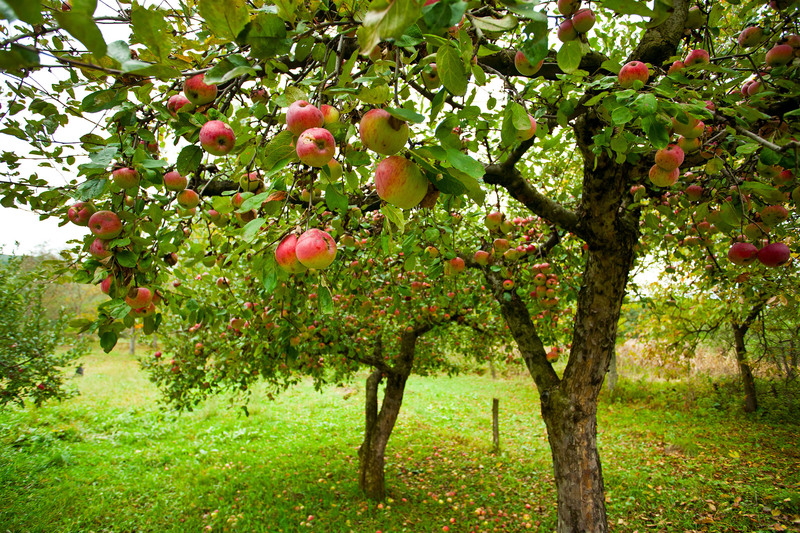 De Simone Farms, orchards and state-of-the-art packing facility are located in the beautiful Okanagan Valley. Bergen Farms is a commercial berry farm located in Abbotsford, BC. 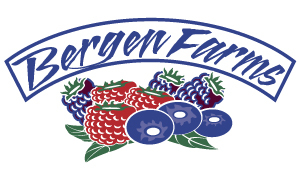 They work hard to provide the best quality berries all year long with a variety of fresh and frozen berry products. Grown with passion and packed with care! BCfresh is the premier provider of locally-grown vegetables found on plates across Western Canada. 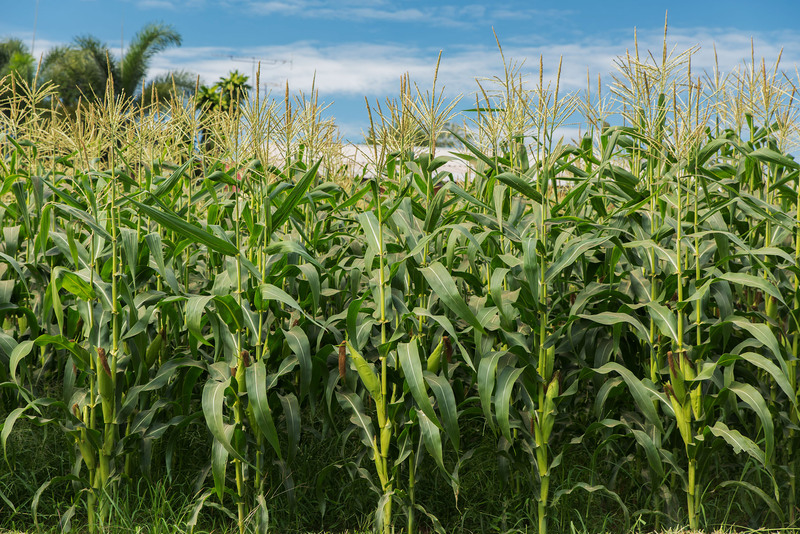 As a 100% grower-owned and operated company, our focus is delivering fresh produce to you. From 60+ family farms throughout the Fraser Valley, select BC regions and premier growing areas across North America, BCfresh is a year-round supplier of the very best fresh veggies. Nothing beats a hot bowl of soup to warm your inside on cold Fall or Winter Day. We use the best ingredients and use local produce whenever possible. We dry our own Veggies and Herbs when in season to use in or soups and seasonings. We hope you enjoy them as much as we do. Always watch for new products too!